14 LISTS Surviving FortniteIn Fortnite: Battle Royale, it's a kill-or-be-killed race to be the last player standing. There are a few ways to set yourself apart in Fortnite, and choosing the right emotes is a great way to do so. Available for purchase with V-bucks, or earned by completing your battle pass, dance emotes allow you to add your own flavor to your gameplay. Whether you need an epic victory dance after slaying an opponent or you just like to get your groove on, you can choose from a variety of dance emotes to really rub it in the loser's face. 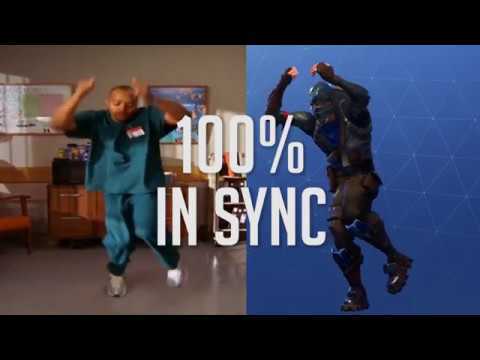 Of course, the best Fortnite emotes are those we all know best - whether that be common ones like Carlton's dance from Fresh Prince or the popular "Make it Rain." Keep in mind, these dance emotes in Fortnite aren't just for times of victory. No matter the occasion, there's certainly a fitting dance. Maybe you've dropped on a map location and there's no one else around - go ahead and dance a little. Or perhaps you've just acquired a killer weapon - another perfect reason to let loose and put those emotes to use. Whatever kind of dancer you are, you can probably find an emote to suit your style. You can always set yourself apart with more rare dances, too, so choose wisely. Check out the list of the best dances and emotes in Fortnite: Battle Royale below and vote up your favorites. Love video games? Try Loot Gaming! 4-6 exclusive video game collectibles & more every month! Learn More. 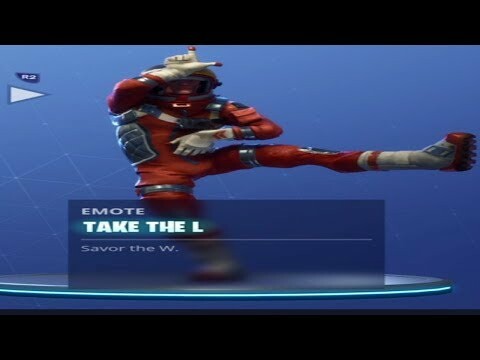 This emote is a default one, you get for FREE with any cost. Is this a good 'Fortnite' dance? Requires the player to reach Tier 31 in Season 3 Battle Pass. Requires the player to reach Tier 49 in Season 2 Battle Pass.